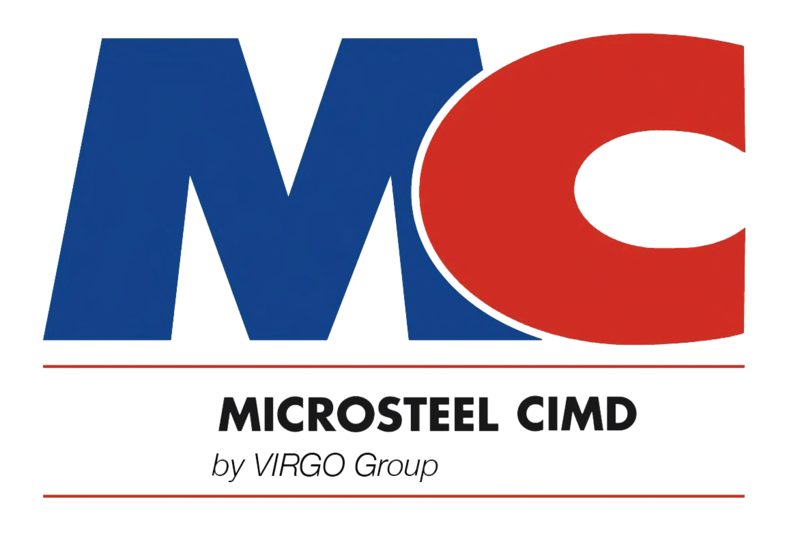 Microsteel – CIMD is committed to continuous improvement and consider innovation as a major development factor. We implement the means and resources to support and anticipate the evolutions of the markets we address. In order to support our continuous improvement process, we use our experience on the one hand and on the other, 3D design tools and numerical simulation. Through our research and development activities, we contribute to the enrichment of Metallurgy’s theoretical and applicative corpus. The multiple collaborations with our partners, give Microsteel – CIMD the assets to develop and implement means of solving industrial issues and experimental developments for new applications.